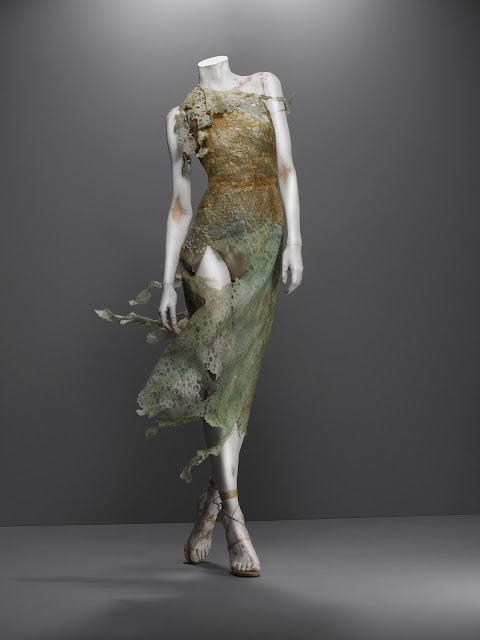 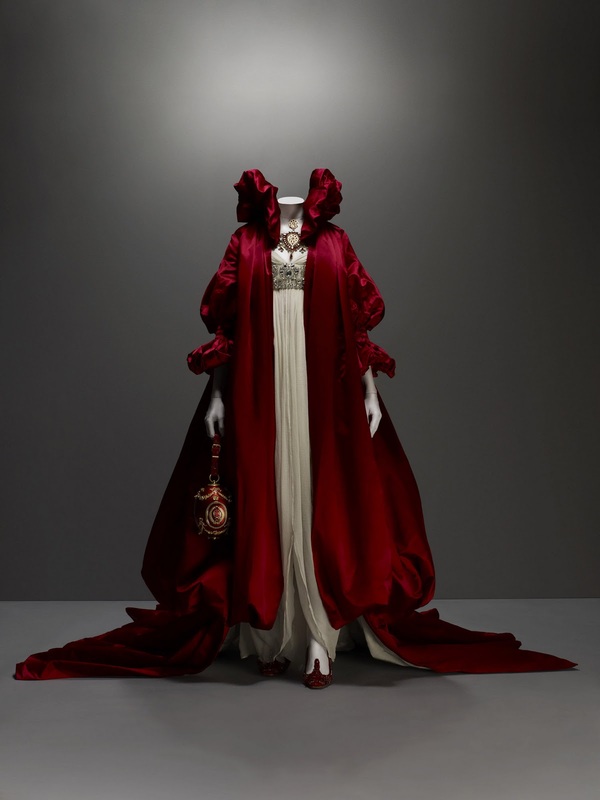 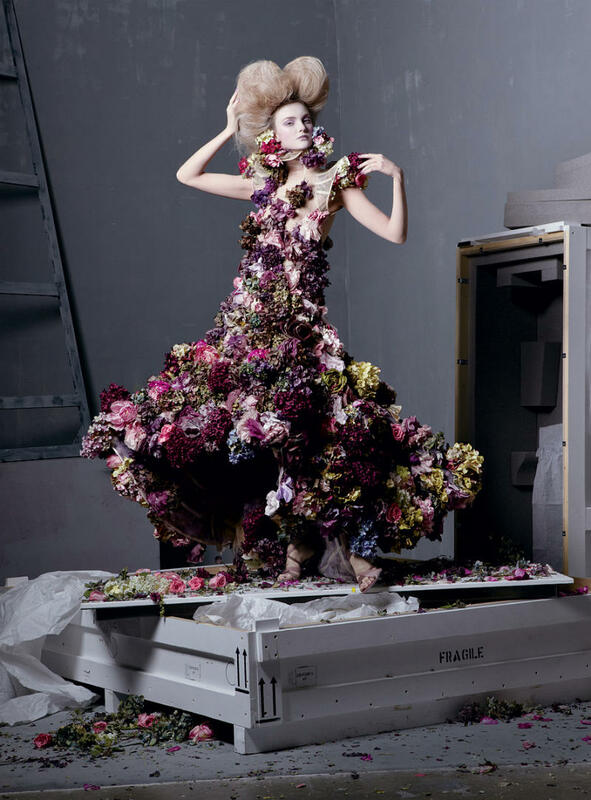 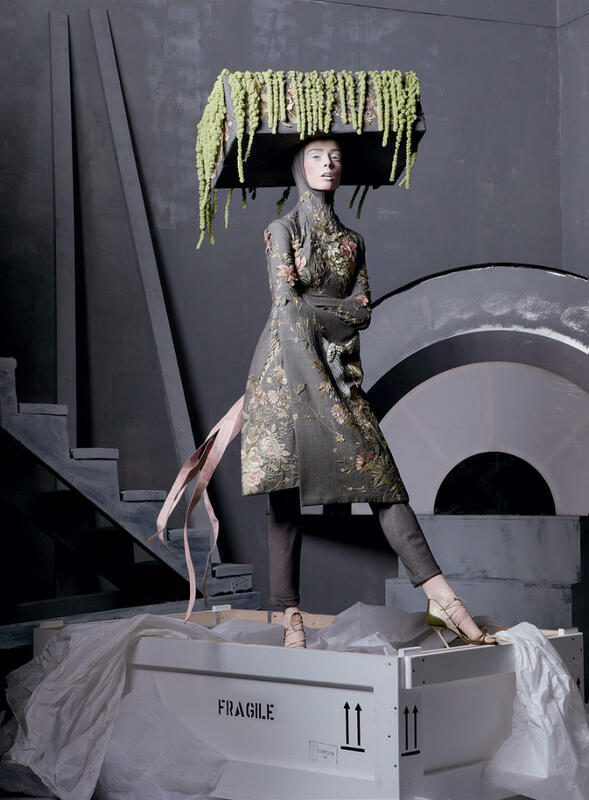 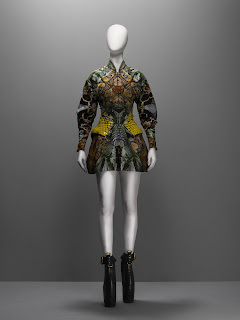 Alexander McQueen the Master of innovation and trendsetting. 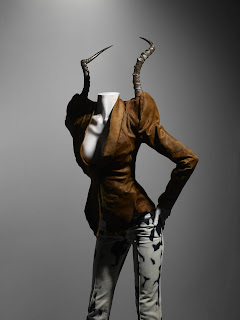 He was responsible for the super low rise jeans, skull print scarves, extreme silhouettes, mould breaking models, cutting edge tailoring and of course who could forget his theatrical shows?! He was never afraid of going beyond what people thought was "acceptable" and challenged everyone's opinion on what fashion was really about. In every show you know you wouldn't be looking at just an outfit or clothing but actual pieces of artwork. 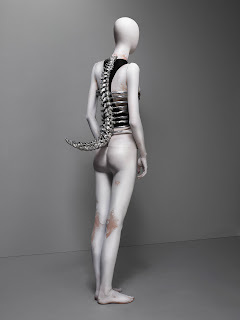 It saddens me to know that I will never be able to attend an original Alexander McQueen Runway Show.